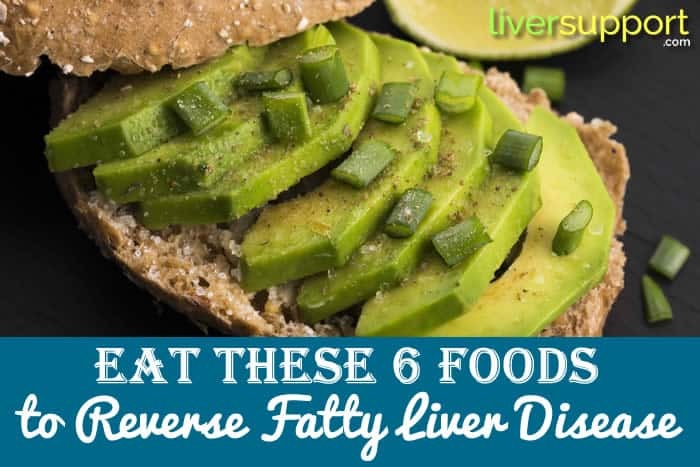 Pursuing the fatty liver diet is half the battle if you want to reverse fatty liver disease. We’ve got plenty of guidelines and recipes right here on our site. Don’t think you can follow the diet to the letter? Don’t fret. Any step you take to help your liver makes a big difference. 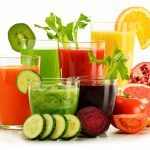 Start by cutting down on sugar and processed foods, and then stock up on these six foods to help your liver heal. This may come as great news, since garlic is so versatile. You can add it to a wide range of your favorite foods, kick the flavor up a notch, and support your liver at the same time. 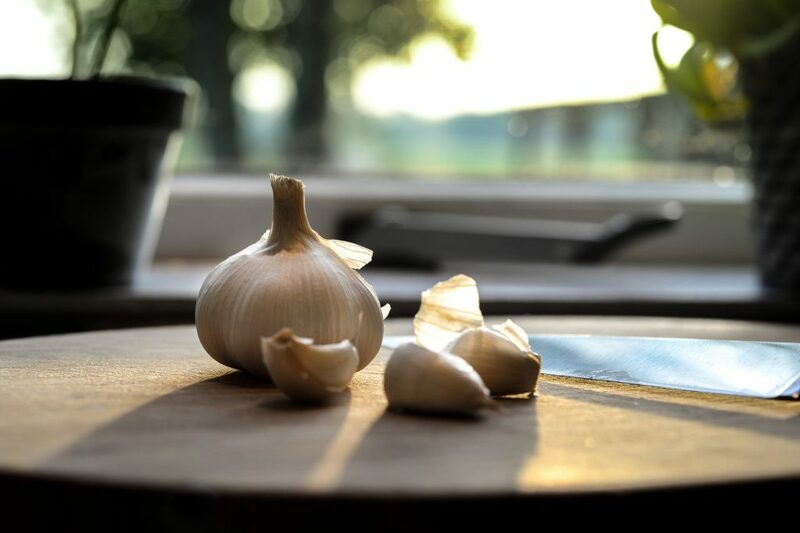 Garlic contains antioxidants and boosts the effectiveness of other antioxidants. It’s also a natural antibiotic, and so it will keep you healthier as a rule. Give your liver a boost by choosing any omega-3 rich fish you like. Salmon, sardines, and tuna are all good options. You want omega-3s rich in DHA, because they can reduce fibrosis (scarring) in the liver by up to 65%. Keep that in mind if you choose to take an omega-3 supplement instead of just eating fish. The American Heart Association recommends eating fish at least twice a week. Citrus fruit is rich in vitamin C, and studies have shown that citrus fruit can help with reversing fatty liver disease. The magic is in the flavanones, a class of antioxidant which can drastically reduce liver damage. Caution: Make sure to check the insert on any medications you take because grapefruit interferes with certain drugs. High in antioxidants and rich in fiber, carrots are a good choice for supporting the health of just about any organ in your body. They’re also the best source of beta-carotene you can find. 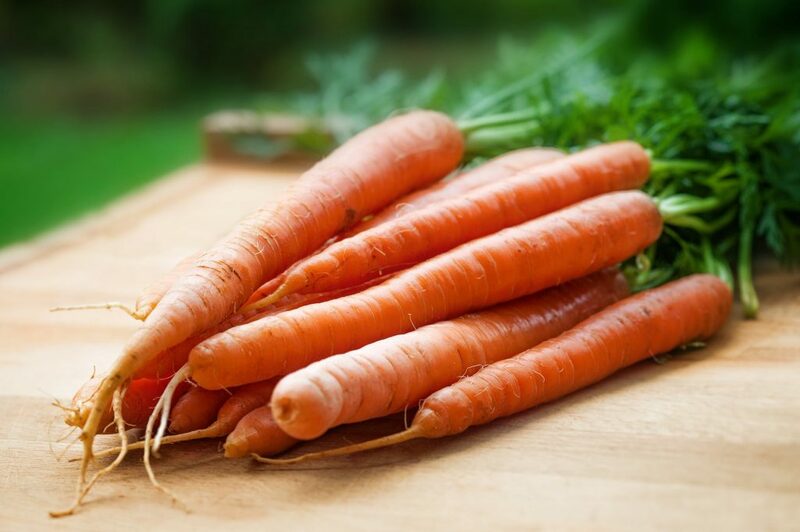 Beta-carotene is important because it helps stimulate the body’s bile production. This means your liver is able to get rid of much more waste. Stimulating waste removal means reducing the burden on your liver, giving it the ability to devote energy to regenerating liver cells instead. Avocados are so good for your liver. 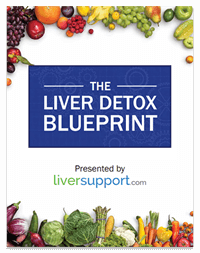 They contain five natural compounds responsible for improving liver health. So, try some avocado on toast in the morning and savor every bite! Or indulge in this easy and healthy avocado chicken salad for lunch. 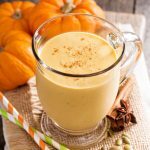 Of course, they’re great in a vast number of recipes, and can even make your smoothies richer and creamier – which you can drink any time of the day. Try adding it to your superfood UltraNourish shake that’s already packed with 1,950mg of liver support ingredients, to really support your liver. Your morning cup of joe has liver benefits. Just drink it plainly, because loading it up with sugar, chocolate, caramel, whipped cream or other additives will undo whatever good you’re doing by consuming the coffee in the first place. Just don’t let your three-cup-a-day habit stop you from making other, more positive changes. 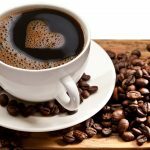 Without help from other healthy foods and supplements, coffee alone will never be enough to keep your liver as healthy as it could be. http://today.oregonstate.edu/archives/2013/feb/some-omega-3-oils-better-others-protection-against-liver-disease, Some Omega-3 OIls Better Than Others for Protection Against Liver Disease, Oregon State University, February 5, 2013, accessed 7/20/2018. 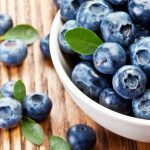 https://healthyforgood.heart.org/eat-smart/articles/fish-and-omega-3-fatty-acids, Fish and Omega-3 Fatty Acids, The American Heart Association, March 24, 2017, accessed 7/20/2018.